There are two blocks for XMX and XMS in setDomainEnv.sh. 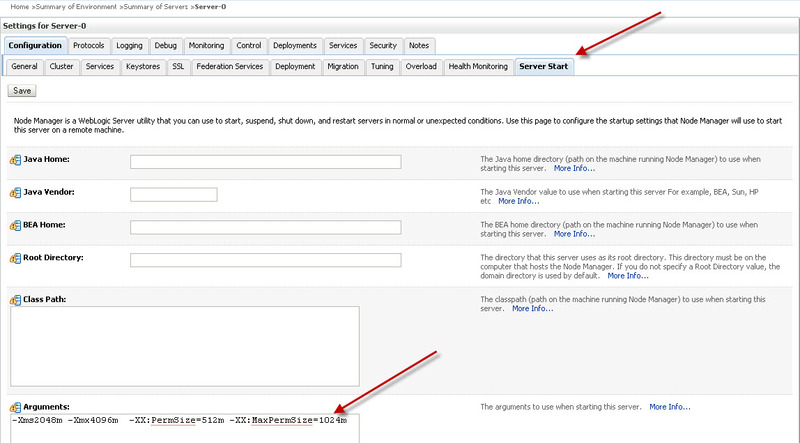 Depending up on type of JVM make changes in second block. Below I changed the value of XMX and XMS of 64 Bit SUN Java to 2048 and 1024.